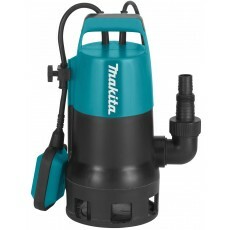 Submersible drainage pumps are used to empty or drain dirty water from pools, flooded cellars, ponds etc. They are not suitable for continuous use in fish ponds or water features. 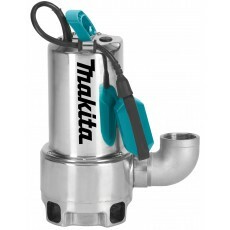 The key consideration when choosing a pump is the displacement value measured in litres per minute.